Never Too Old to Live Your Dream - Build Your Legacy TODAY..! Home Headlines Motivation Trending News Trending Stories Never Too Old to Live Your Dream - Build Your Legacy TODAY..! This is a story about an 87-year old college student named Rose is a touching story about life, fulfilling dreams, and growing old. Adopted By Oudney N. Patsika (www.oudneypatsika.com) from Dan Clark and published in the 1999 book entitled, “Chicken Soup for the College Soul. We don't have to stop learning new things on the day we leave school college or university.  Many of us will go back to take courses in our spare time or learn work specific qualifications as and when our professional lives require us of it ... But why stop there if you have a thirst for knowledge why not indulge it for your whole life. That's exactly what an elderly student called Rose did and she inspired everybody around her by doing so. As the old lady explained she'd never received a college education and had spent her life feeling like she'd missed out. 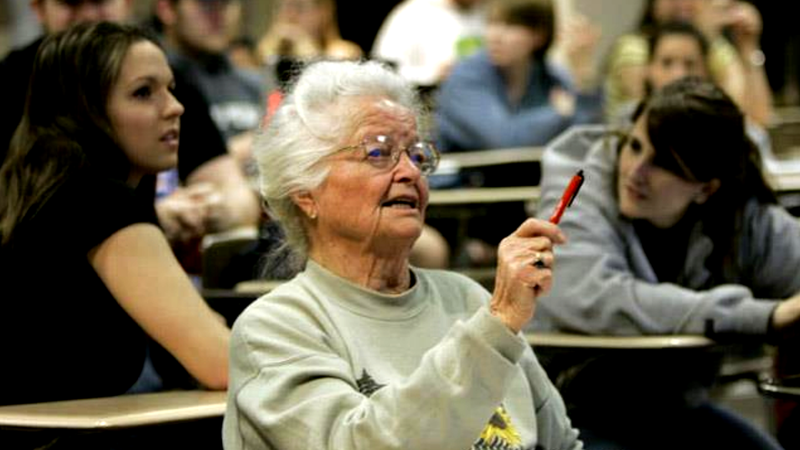 So at the age of 87 she finally decided to challenge herself and enrol to achieve a diploma. The student and Rose became close friends quickly and the younger woman found that Rose had a great deal to teach her about life and how a positive attitude can create great changes. 1. Firstly, you must always have a dream. Without a dream, we are simply living with nothing to aim for that's the difference between growing old and growing up. 2. Secondly, you have to find humour even in the darkest times and laugh every day. 3. Thirdly, we do not stop playing because we grow old, we grow old because we stop playing. 4. Fourth, the elderly learn to never regret anything that they did. Only the things that they did not do. So take chances to eliminate the regrets. Do the things that inspire you. Everybody who was there listened and learned Rose got her diploma she achieved her dream.